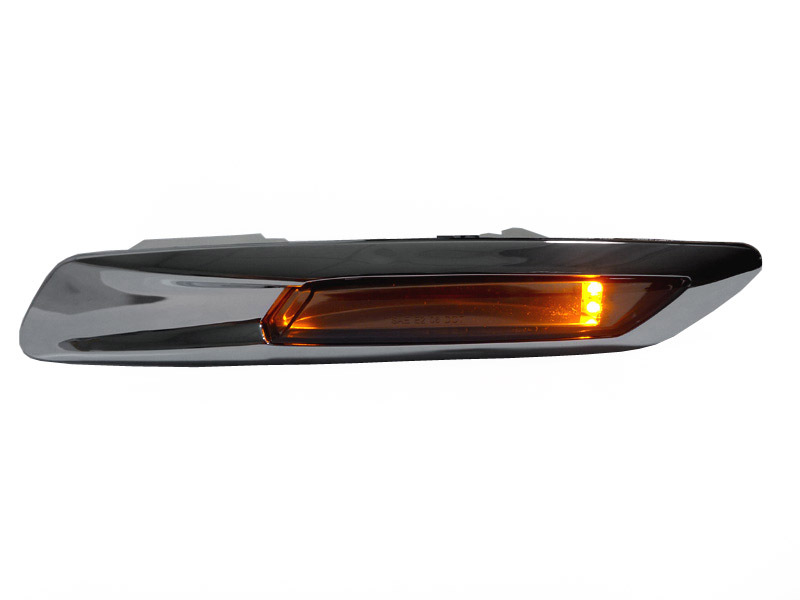 Add some subtle style to your F10 with these Amber LED Sidemarkers in either a Chrome or Black Matte Trim. 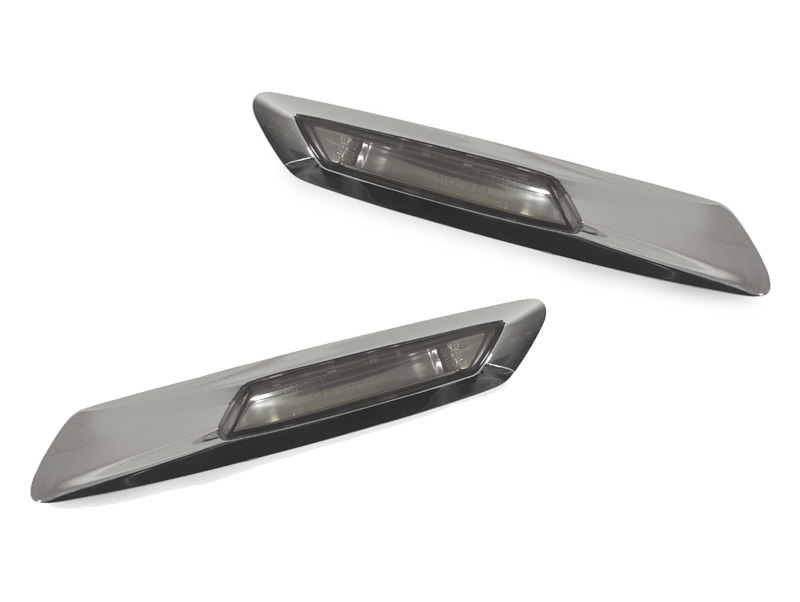 Change up your BMW F10 with some Chrome or Black Trim Amber LED Sidemarkers. 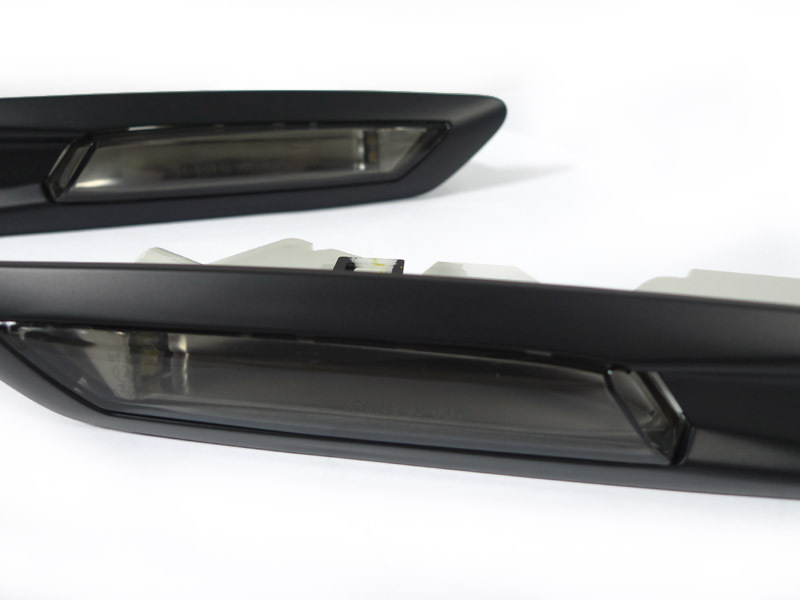 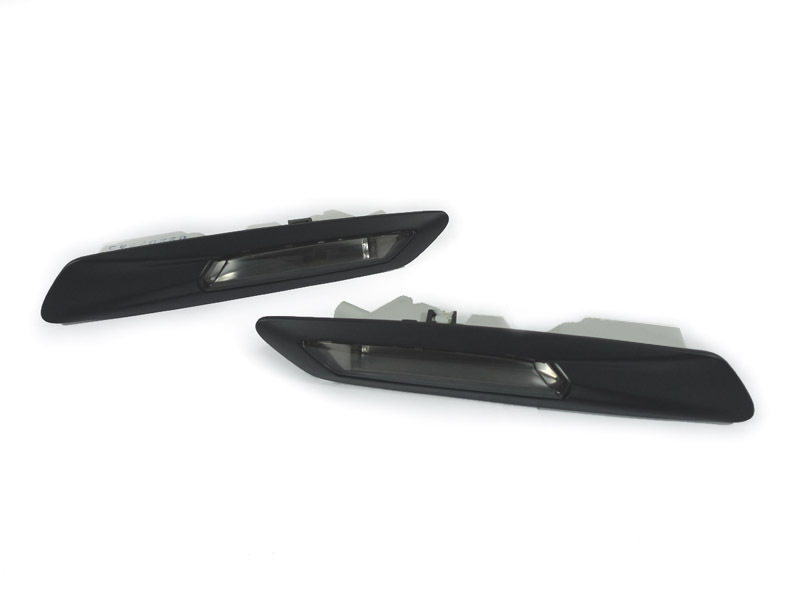 These fender sidemarkers come with a smoked lens and Amber LED Light, to maintain functionality while adding some style to your F10.